Hello sweethearts! Hope you're enjoying a fantastic sunday next to your loved ones! 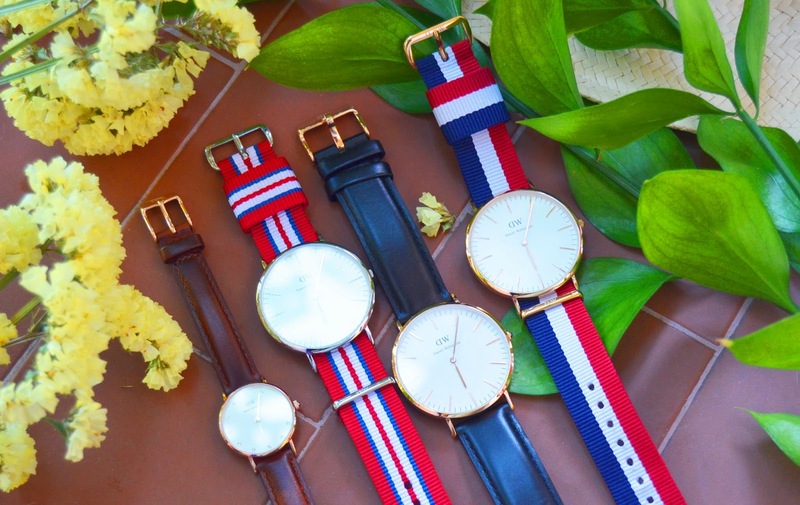 If you read the Katefp for a while now you already know about a watch brand that we absolutely adore for its stunning, timeless watches: Daniel Wellington. 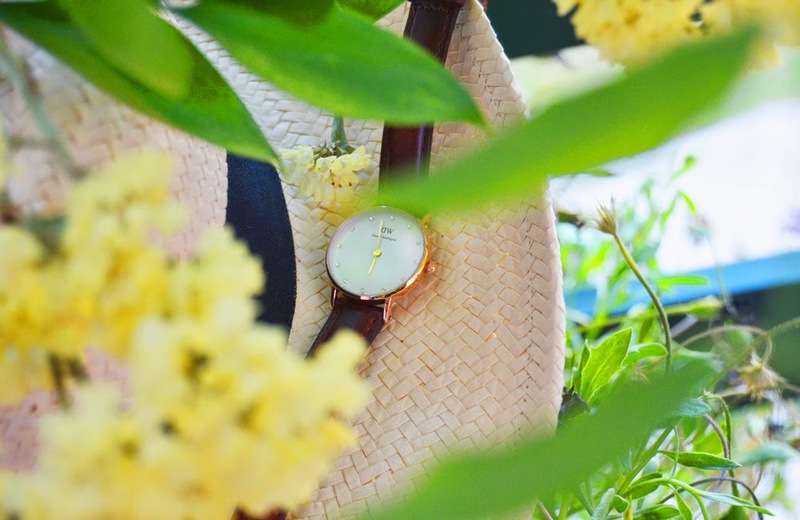 The first Daniel Wellington that we ordered was the Classic Cambridge and it's a watch that never goes out of style, like every watch that you can find at DW. Their watches are so incredible polished and classic with a twist, as the Classy St Andrews that you'll see me wearing on a next look, the Swarovski touch makes it so much more special and sophisticated. Perfect for every occasion. My Love will also wear the Classic Exter on an upcoming outfit post, and oh well, me too of course :) Yes, i'm always borrowing My Pimpão's accessories, from watches to sunnies. Classy St Andrews (Women's), Classic Exeter, Classic Sheffield, Classic Cambridge (both Men's).